Unlike some other Indian Ocean destinations I could mention – you know who you are – Zanzibar has more history than you can shake a guidebook at. 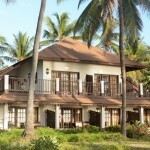 Situated 25 km off the coast of Tanzania, this gorgeous island goes far beyond the sunshine stereotype of “beaches, booze and bling.” There is much more to Zanzibar than lying all day on a sun lounger with a Jeffrey Archer novel in one hand and a cocktail in the other. 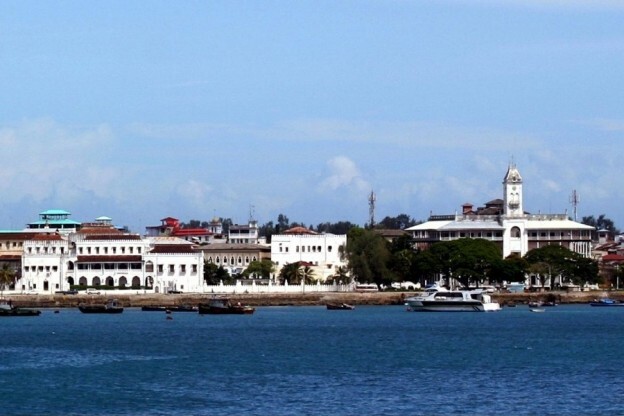 Invaded on a regular basis over the past millennium by everyone from the Iranians and the Omanis to the Portuguese and the British, Zanzibar is an island laden with stories. For example, it resonates with seriously troubling tales of slavery. 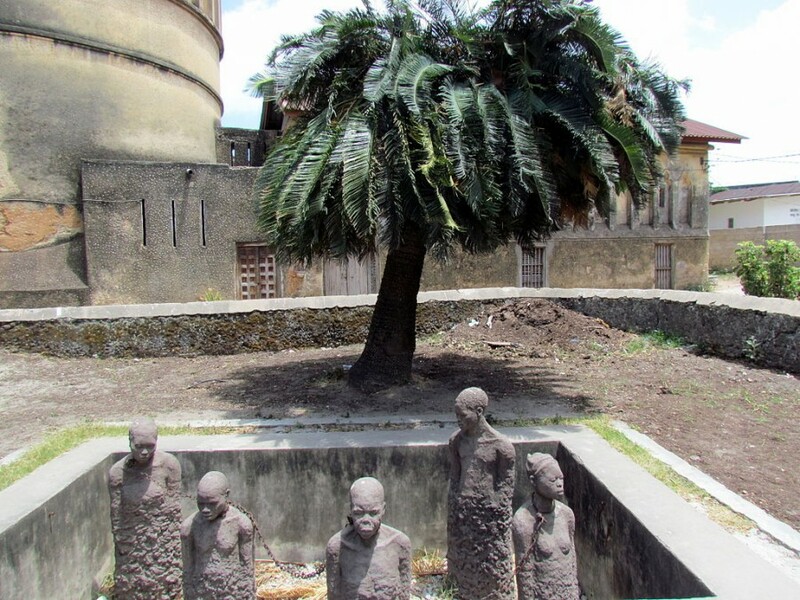 These echo throughout the museum on the site of the old slave market in Stone Town, the fascinating UNESCO World Heritage Site in the middle of the capital, Zanzibar City. When it was ruled by the Sultan of Oman in the 19th century, Zanzibar became the centre of the East African slave trade. The market was the last still operating in the entire world. Here the traders paraded the manacled men, women and children who were up for sale. 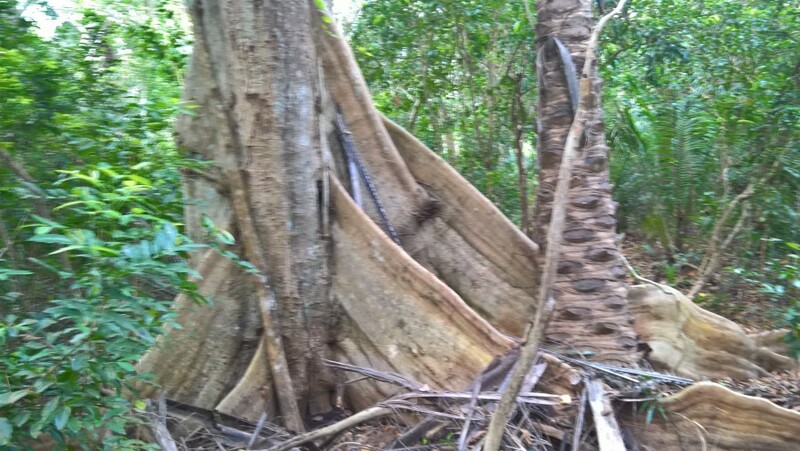 If a potential buyer questioned the price of a captive, the seller would tie the slave to a whipping tree and flog him for several minutes to prove his fortitude – and maintain his high value. Even though only the strongest were sold, it is sobering to discover that just 25% of the slaves survived the subsequent gruelling sea journey from Zanzibar to the Middle East or India. Thanks to the passionate campaigning of the missionary Dr David Livingstone, the slave trade in Zanzibar was closed down in 1873. An impressive Anglican cathedral now stands on the site of the market. It contains a crucifix made from the tree in Zambia under which Livingstone’s heart was buried. The white marble circle by the altar indicates where the whipping tree once stood. The three-by-six-foot rectangle of marble around it is suffused with red in order to remind us of all the blood spilt during those dreadful times. Outside the cathedral is a moving memorial to the millions of people who lost their lives to slavery. Sculpted by the Swedish artist Clara Sornas in 1997, it features four figures, chained together by the neck and half sunk underground. They stand as a potent reminder of this darkest chapter of our history. But perhaps the most disturbing part of the museum is the tiny dungeon where the traders kept up to 75 slaves in the most appalling, unsanitary conditions. It is only possible to stay down there a few minutes without feeling very queasy indeed. As you can imagine, it is extremely difficult to leave the former slave market without feeling deeply shaken. 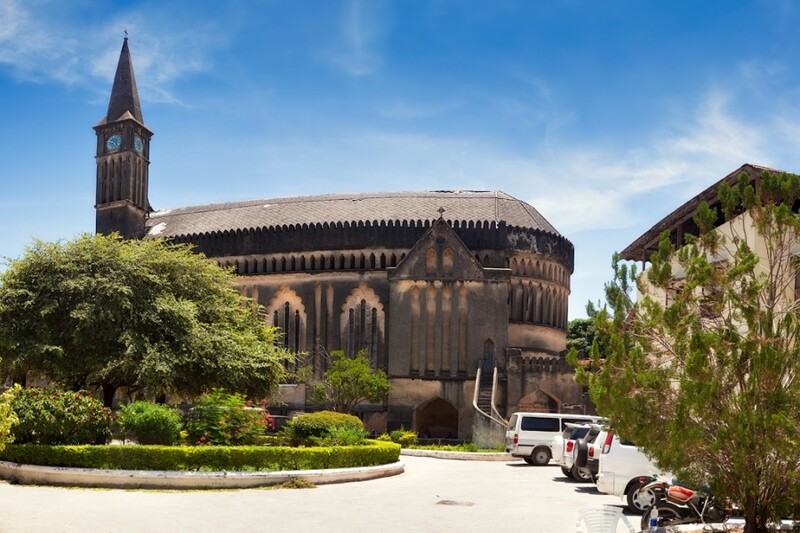 Down the road from the slave market in Stone Town is the Museum of History and Culture of Zanzibar and the Swahili Coast. Displayed outside it is the perfectly preserved and highly polished Austin Princess that was used as the official car by the British Resident until the revolution of 1964. The museum is in The House of Wonders, which was once the Sultan’s Palace. The Sultans of Zanzibar lived life to the full – the one who reigned during the 1870s had no fewer than 99 concubines. Remarkably, the last Sultan, who was deposed during the revolution, is still alive. Aged 87, he now lives in Portsmouth, of all places. Behind The House of Wonders, the maze of back streets in Stone Town is a great place to get lost. As I go past a shrine to Freddie Mercury (a native of Zanzibar) and shops displaying such wares as animal skins, brightly coloured fabrics and Chelsea FC flags (! ), I encounter more bustle than in a Jane Austen novel. 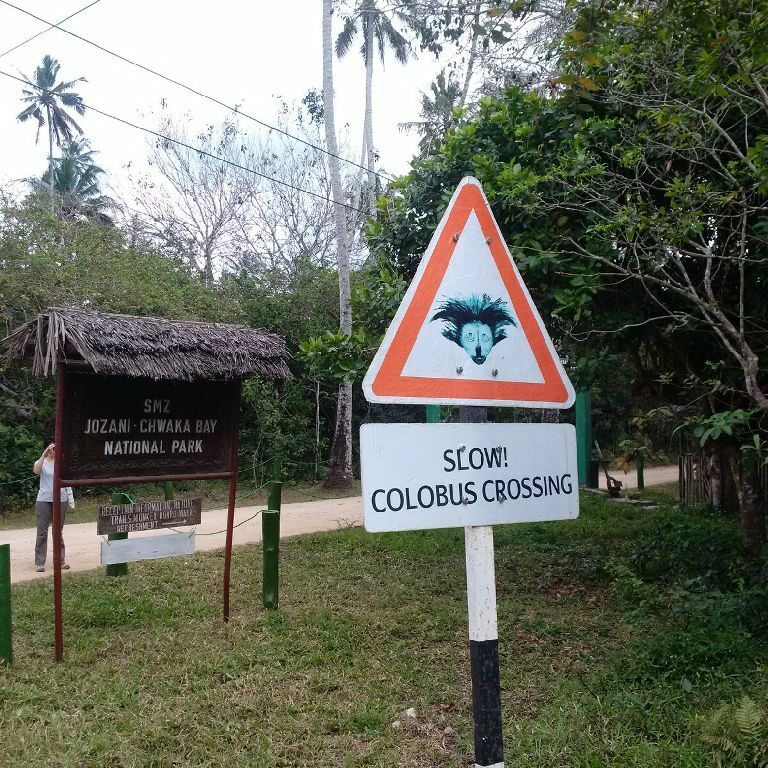 The park is home to a previously-endangered species native to the island: the very vivacious red colobus monkey. After a very successful conservation programme, the monkeys are now thriving and very much embracing life. In the heart of the 50-kilometre-square rainforest, they appear to enjoy nothing better than yelping with delight as they make death-defying leaps between the trees. Eagle-eyed visitors will also be able to spot bush pigs, African civets, antelopes, mongooses, elephant shrews, salamanders, green mambas and forest cobras. One animal they will be unlikely to be able to tick off their list is the leopard. So-called “leopard keepers” used to patrol the local villages with these fierce animals on a leash. They would terrorise the locals with the combined threat of witchcraft and leopards – a truly scary combo. Anxious to stamp out this sinister practice, in 1964 the newly independent government of Zanzibar decided to kill the leopards and imprison their keepers. That is why the leopard is now believed to be extinct on the island. Realising that it may have gone too far with the zeal of its cull, the government is now offering a reward of $2000 to anyone who finds a leopard in the forest. 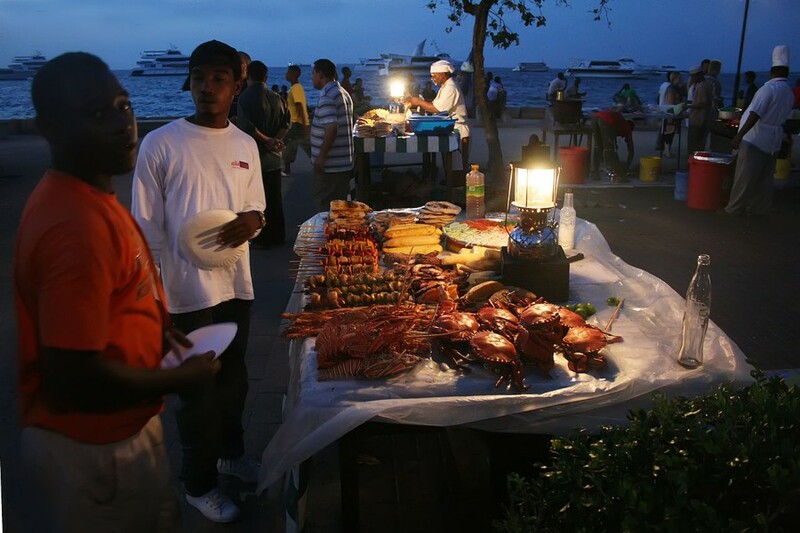 Another attraction is that wherever you go on Zanzibar the food is delicious. The local Swahili cuisine takes full advantage of the island’s plentiful supply of spices, drawing on everything from cloves, cinnamon, nutmeg, pepper, ginger and cardamom to create memorably tangy dishes. You can visit a nearby spice farm to see how they grow the ingredients integral to the cookery. 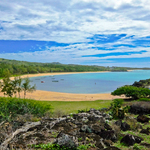 It is easy to see why it is known as the Spice Island. As stressed-out Brits who tend to spend our time speeding about in a frenzy of headless activity, perhaps we could all learn a lesson from this more relaxed pace of life. We could all benefit from the “Slow Swahili” approach. James Rampton flew Kenya Airways (020 8283 1818, www.kenya-airways.com), which operates daily flights from London-Heathrow to Nairobi with daily connections to Zanzibar. 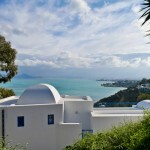 Economy tickets cost from £421pp and Business Class tickets from £2,300pp incl tax. British Airways and KLM also fly there. 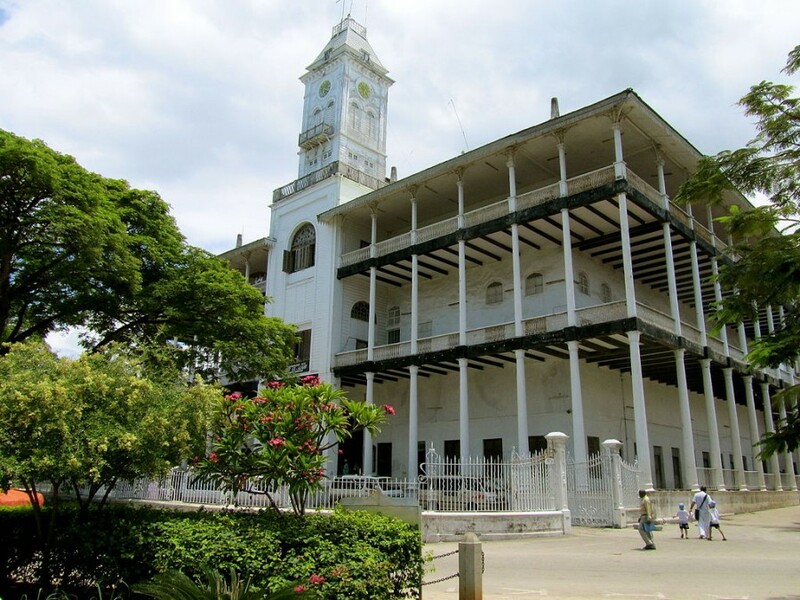 Slave Market Museum, Mkunazini Road, Stone Town (+255 24 223 5348). Jozani Chwaka Bay National Park, Kusini (+255 657 165 520).